You don’t see too many of these up for sale, what with only 499 ever being produced by the fine chaps over in Maranello. But, Mecum Auctions over in the US of A find themselves in the very fortunate position of being able to offer one at their August Monterey sale. If we’ve piqued your interest with this prancing horse, perhaps hold on a sec before jumping on netbank to check your funds or having a chat with the minister of finance, because the price this car will most likely demand a number that will make your eyes water. 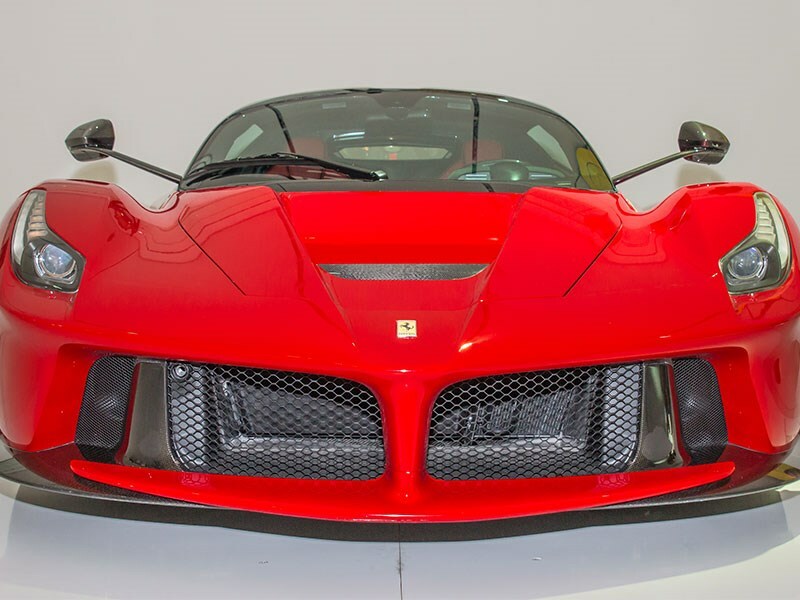 We'll put it to you this way, a La Ferrari sold at auction on Saturday December 3 last year for roughly…$9,200,000! Granted, this was a special La Ferrari donated by the factory itself to help raise money to rebuild parts of Central Italy affected by a series of devastating earthquakes. But still, you can probably assume that this one up for auction at Mecums is going to sell for the equivalent of around $7.5-8 million Aussie dollars. It is a pretty impressive car though. We won’t go through all the details, but the salient facts are 708kW (950hp) derived from a combination of a naturally aspirated 6.3lt V12 and a F1-style KERS system, 0-100km/h in less than three seconds, 0-300km/h in 15.5 seconds and a top speed of 349km/h. So, if you’ve got that sort of spondulicks floating around and you fancy a machine that would surely decimate your license in mere seconds, then this could be the hyper-car for you.